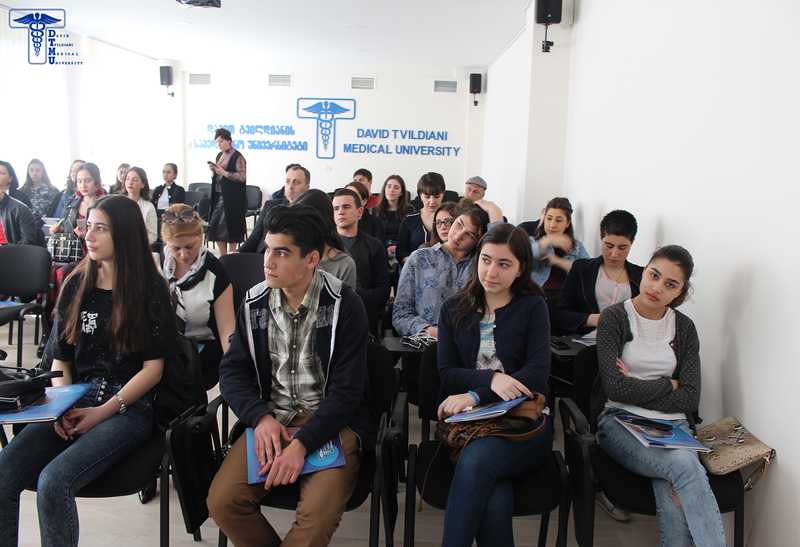 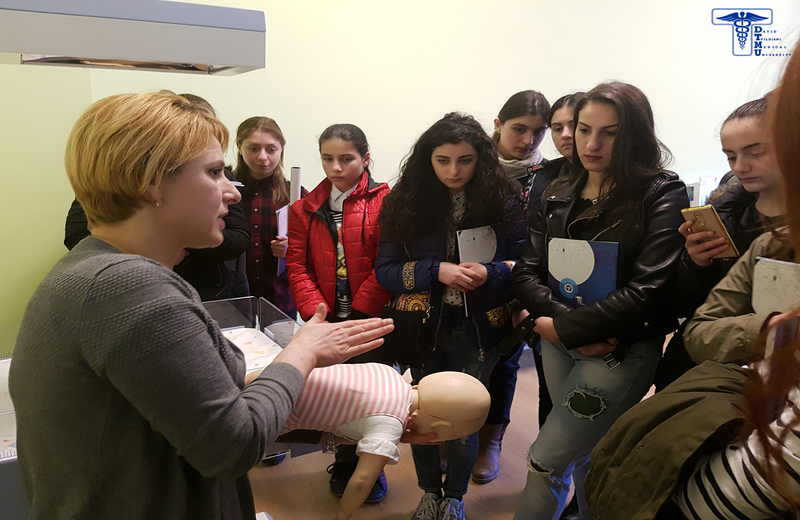 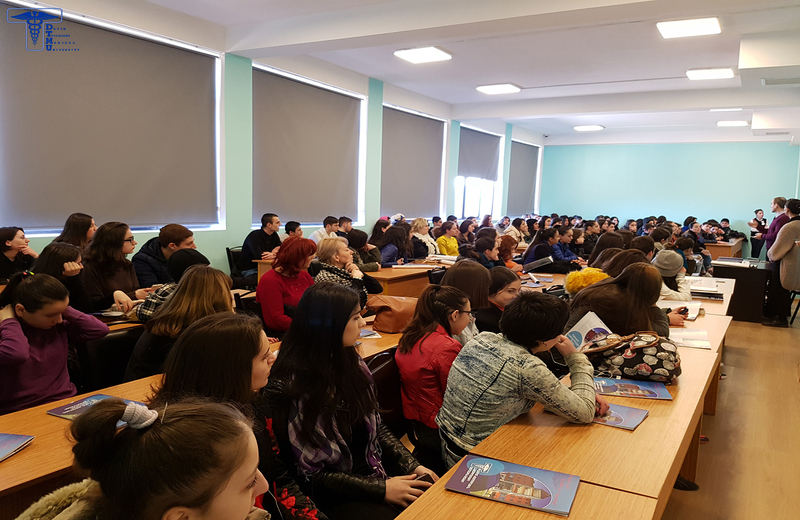 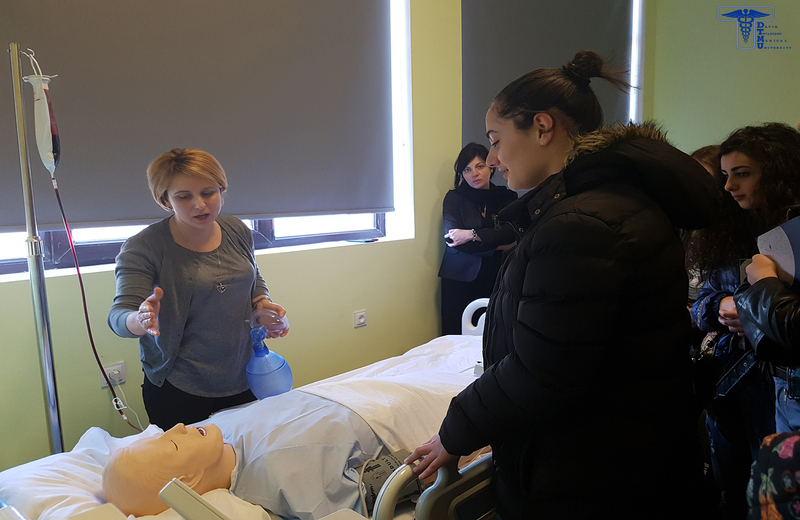 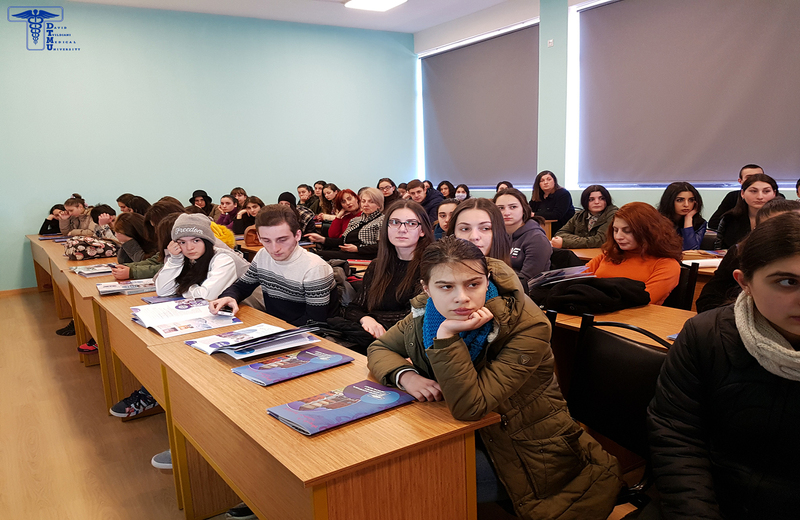 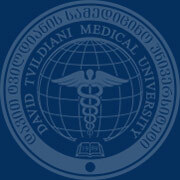 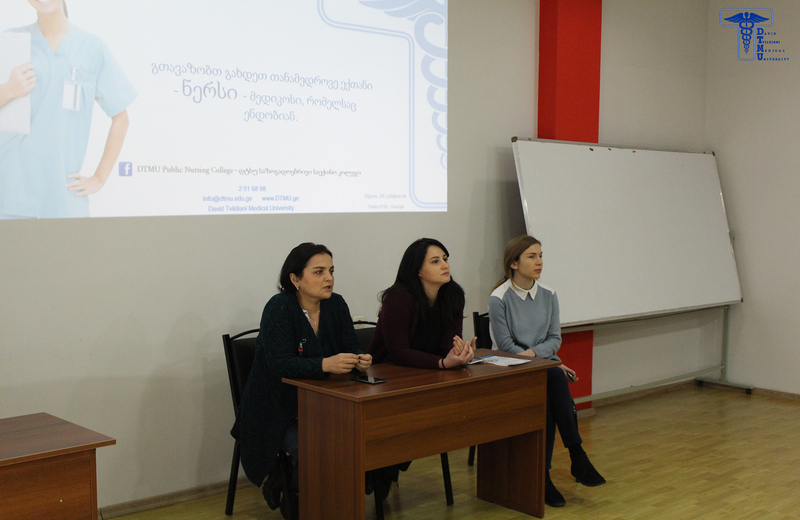 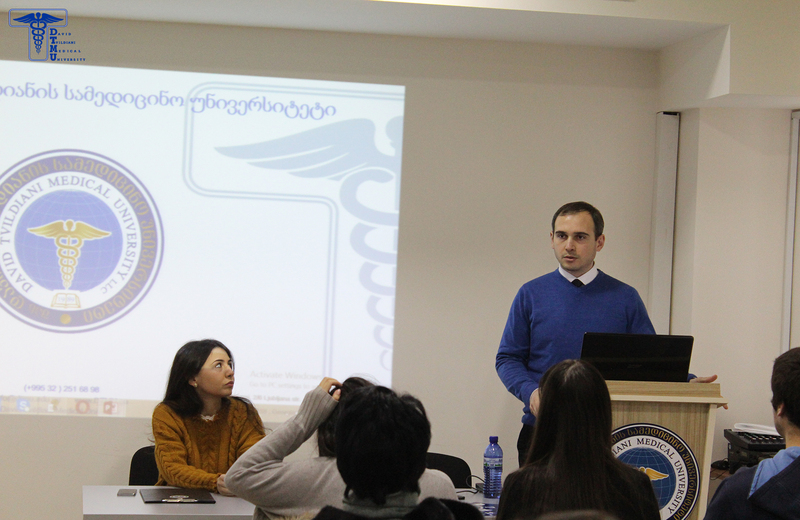 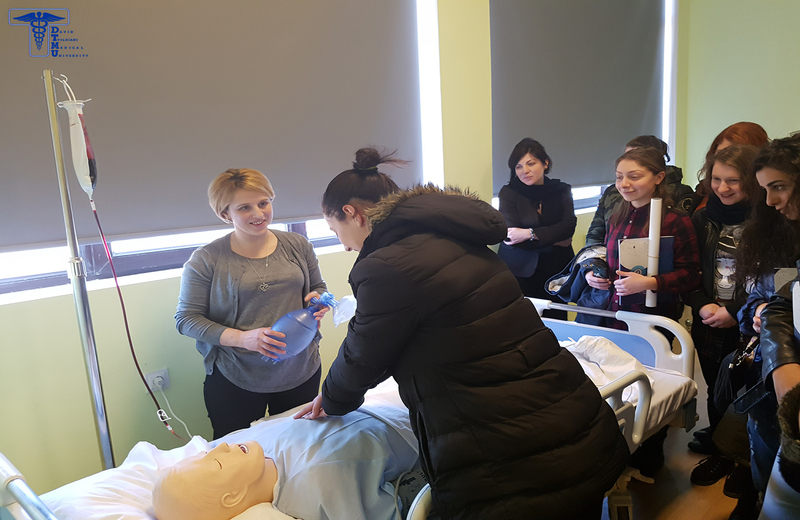 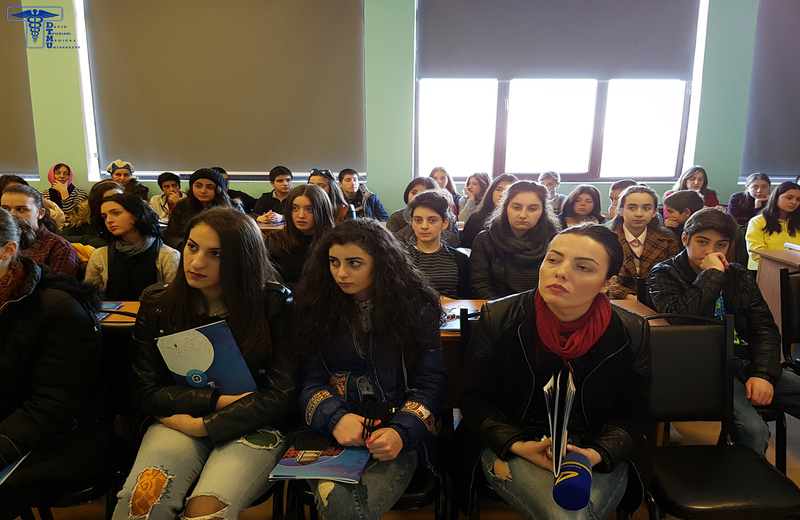 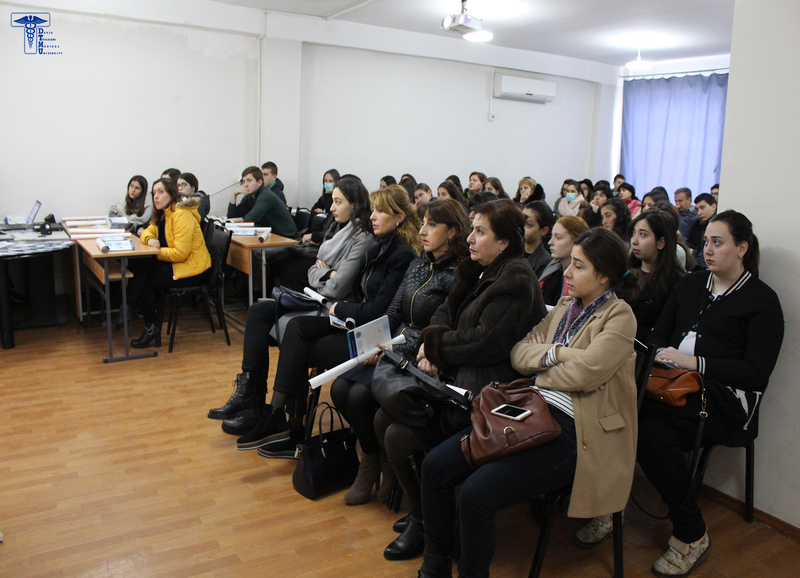 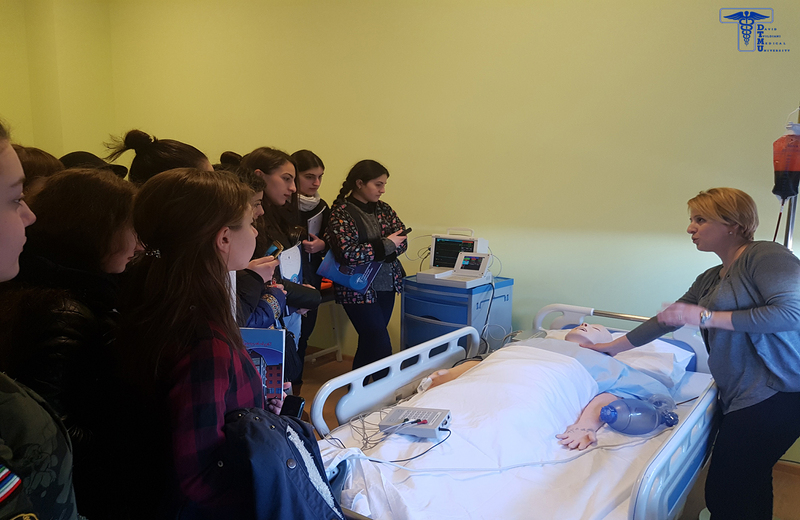 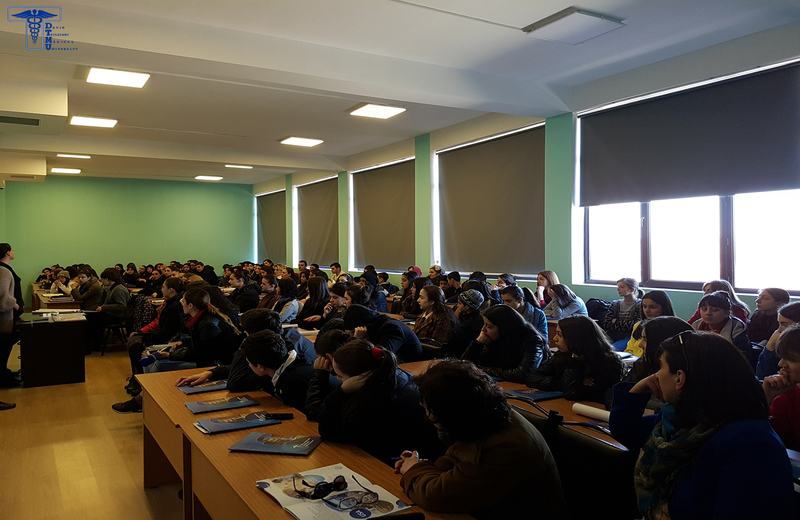 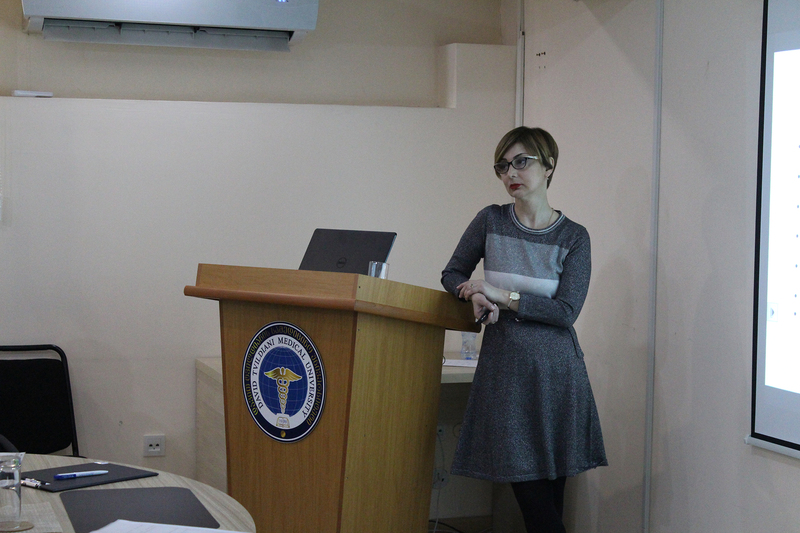 On February 18, 2016, Open Day was held at David Tvildiani Medical University New Campus, Rustavi. 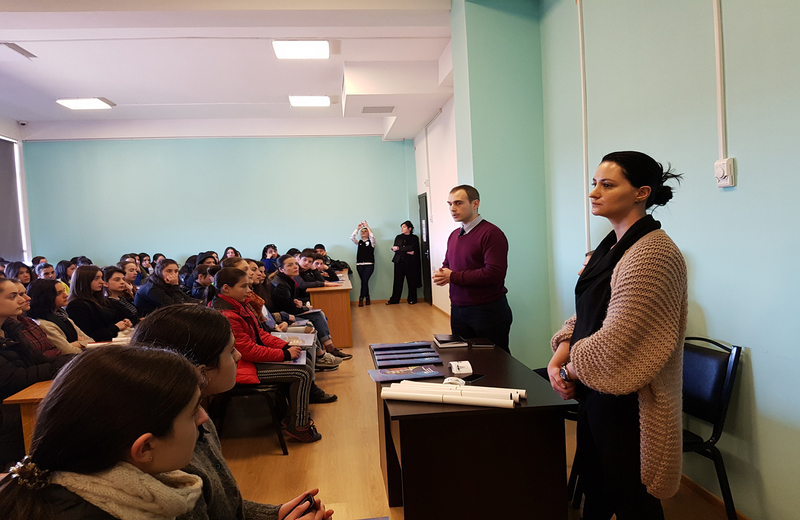 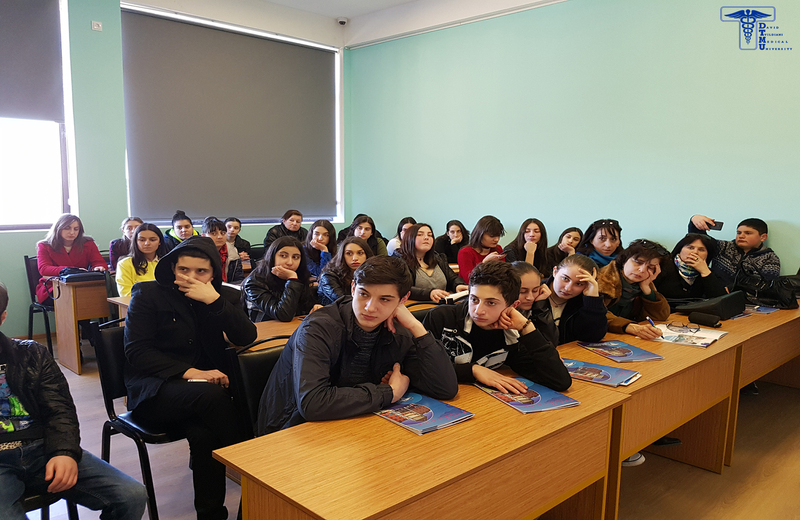 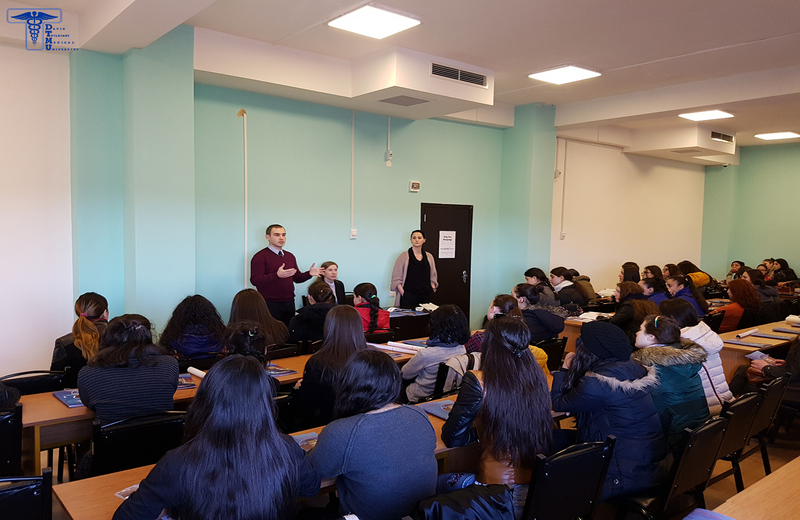 Mr. Iuri Migriauli (Vice-Dean of David Tvildiani Medical University) and Mrs. Mariam Tvildiani (Director of David Tvildiani Nursing College) met with entrants and explained to them the specifics of studying program and future perspectives of the college and university as well. 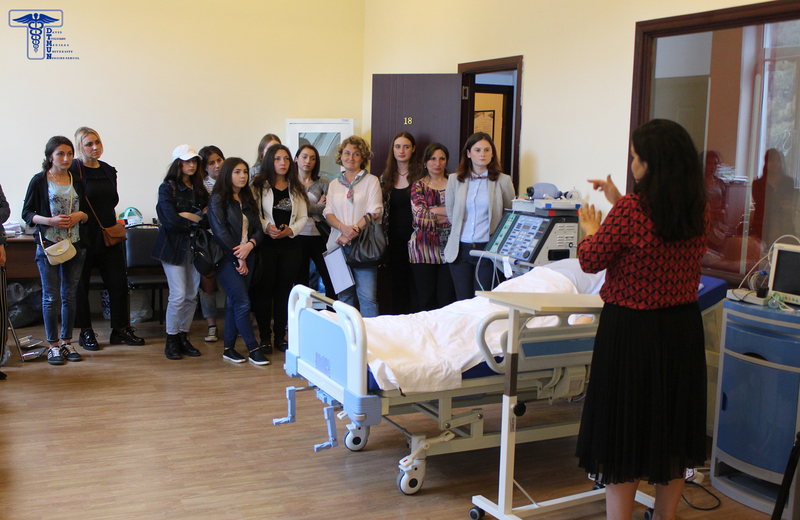 During the open day, entrant had an opportunity to make some manipulations in the mannequins’ room.